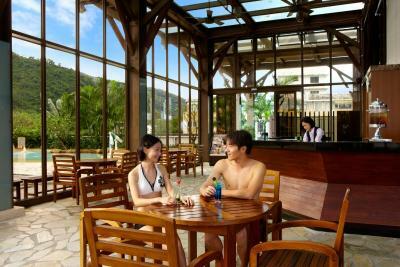 Lock in a great price for Evergreen Resort Hotel - Jiaosi – rated 9.1 by recent guests! Huge family room - 2 x double beds can comfortably sleep 6 pax! The kids loved the personal hot spring experience in the bathroom. 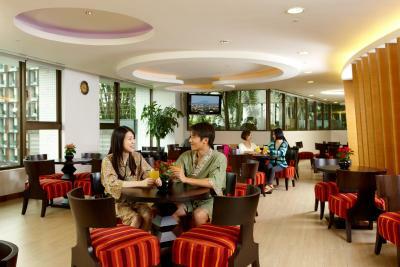 Every staff member is eager to make our stays enjoyable and convenient. It provide a guided free outing every day is a bonus. We were in Jiaosi for 5 mights however we couldn’t book the last 2 night with Evergreen and were surprised that the hotel even provided shuttle to move us to the other hotel. 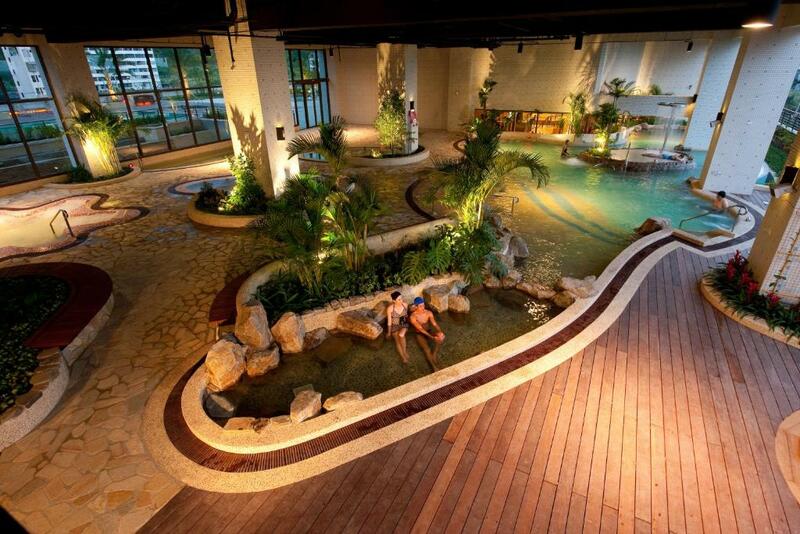 The hot springs are lovely and the rooms are spacious and comfortable. Breakfast is excellent and the staff are polite and eager to please. 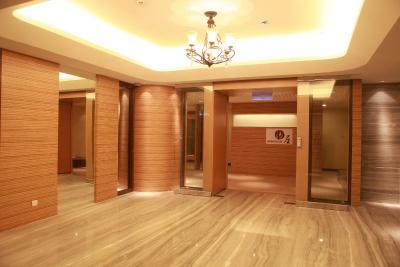 I do not speak Chinese but I had no issues with communication at all; the staff speak very good English. The dinner buffet is also a good value. My brother and I took my 92 years old mom in this trip. Room are quiet large, beds are comfortable. 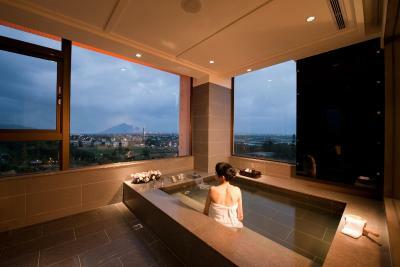 Bathroom is big enough and have a large bath tub for hot spring bath. We were there for my mom's 80-th birthday. The hotel surprised her by offering simple decoration of her room and a delicious 6-inch cake for free. That is very sweet! 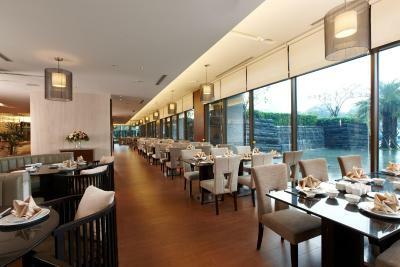 The breakfast buffet is quite nice, a combination of Taiwanese and Continental styles. The made-to-order, freshly squeezed juice is especially impressive, in addition to omelet and noodle soup. Families with young kids are often seated in the same area so others may not be disturbed. 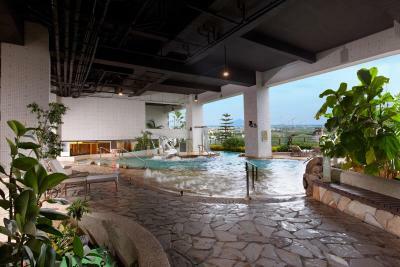 Kids could love stay in the recreation room for ever, but the hot spring SPA and outdoor swimming pool are also fun places to go. The hotel is located close to town, with walking distance, with lots of local food store along the way. The staffs are friendly. 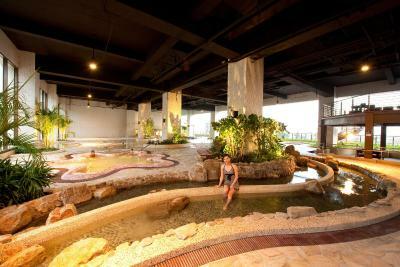 There is hot spring tub in the room, as well as level 5 and top floor. Hotel guests can choose based on their preference. Roof top has good view. A lovely experience-hotel was gorgeous, staff were excellent, and various hot springs pools were a unique, unforgettable experience. Breakfast was also a very large spread. All in all, it was wonderful! The family room that we were in was super spacious and comfortable. 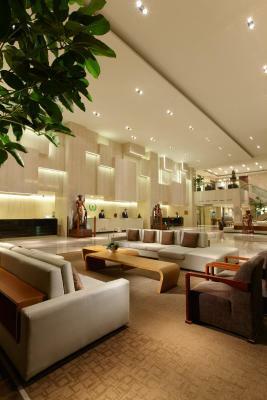 Loved the ambience and the service is great too with lots of activities even in the hotel itself. Evergreen Resort Hotel - Jiaosi This rating is a reflection of how the property compares to the industry standard when it comes to price, facilities and services available. It's based on a self-evaluation by the property. Use this rating to help choose your stay! 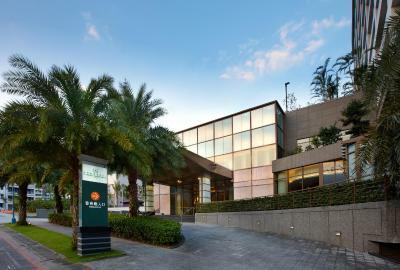 One of our top picks in Jiaoxi.A 5-minute walk from Jiaosi Park, Evergreen Resort Hotel offers luxurious accomodation with free Wi-Fi. It features an outdoor swimming pool, a spa center and fitness facilities. 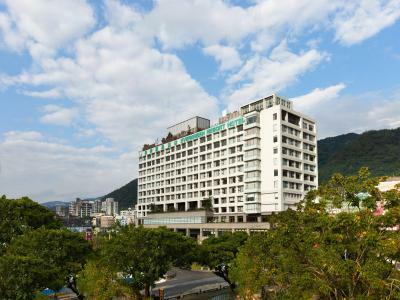 Evergreen Resort Hotel (Jiaosi) is a 15-minute walk from Jiaoxi Station. 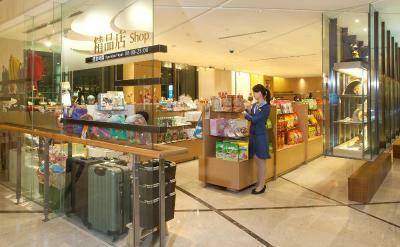 Songshan Airport is a 60-minute drive away. The spacious rooms at the Evergreen feature a large bathtub. 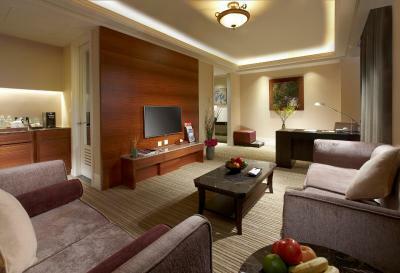 They are furnished with an LCD TV, a safe and a mini-bar. 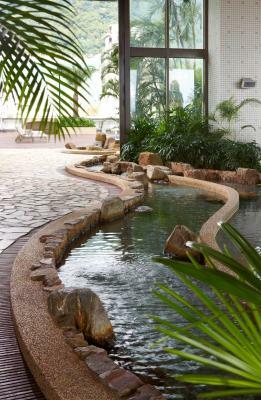 Guests at Resort Evergreen can relax in the spa pool, play table tennis or video games, or enjoy a game of billiards. Children can have fun at the playground. 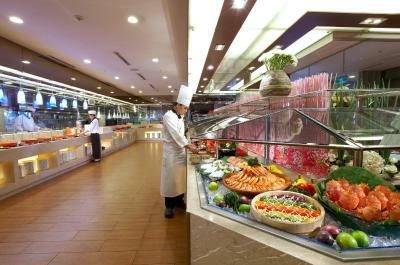 Japanese, Western and Chinese dishes can be sampled at Laurel Buffet Restaurant. 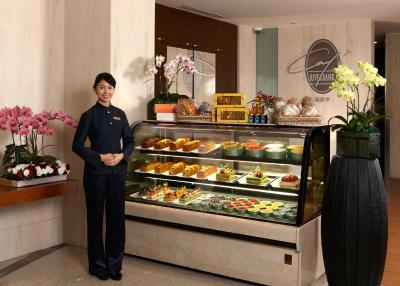 Cafe Riverbank specializes in pastries, snacks and refreshments. This property is also rated for the best value in Jiaoxi! Guests are getting more for their money when compared to other properties in this city. 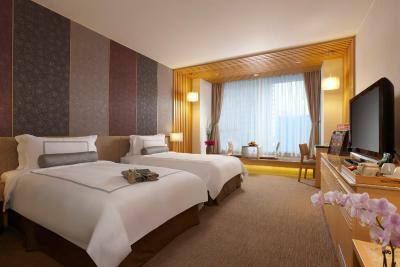 When would you like to stay at Evergreen Resort Hotel - Jiaosi? 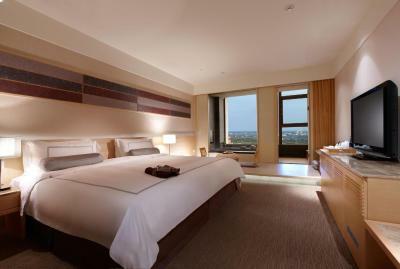 Located on floors 6-9, this room features floor-to-ceiling windows. 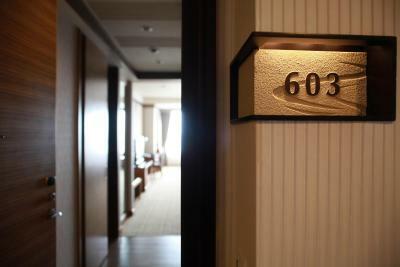 Located on floors 6-11, this suite features a Japanese-style living room and a bedroom with a hot tub. 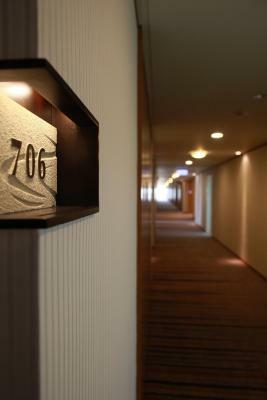 Located on the 10th floor, this room offers a flat-screen TV, electric kettle and telephone. The private bathroom features a hot spring bathtub, shower and free toiletries. 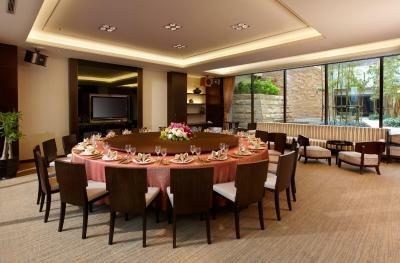 Located on the 12th floor, this Japanese-style room offers a dining area, hot tub and soundproofing. 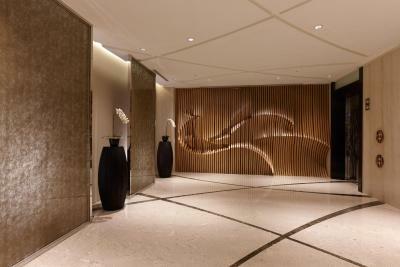 Located on floors 9- 12, this suite is decorated in Western and Japanese styles. Guests may enjoy the lovely views while sitting in the hot tub. 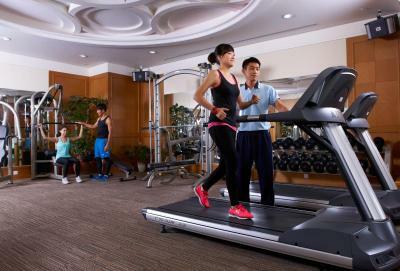 House Rules Evergreen Resort Hotel - Jiaosi takes special requests – add in the next step! All children under 12 years are charged TWD 2420 per night for extra beds. Any additional older children or adults are charged TWD 2420 per night for extra beds. Evergreen Resort Hotel - Jiaosi accepts these cards and reserves the right to temporarily hold an amount prior to arrival. 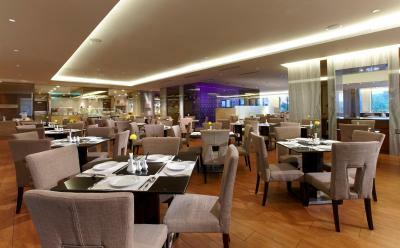 Please note that dinner is available at 19:30 for guests who book with dinner-inclusive rates. Special request may be attended with prior notice directly. Contact information can be found on the confirmation letter. Restaurants could Improve for it’s quality. The KTV room charges a lot more than those for business, but I think it is reasonable because we were in a hotel. Found tissue in the pants. Overall was a good stay, the only downside was the operation hour of the facilities ended at 10pm, and we did not manage to try out everything as we were busy exploring the town, and the facilities were closing by the time we arrived back at the hotel. Nice spacious room for a family of 4. Great fun to enjoy the hot spring in our own room. 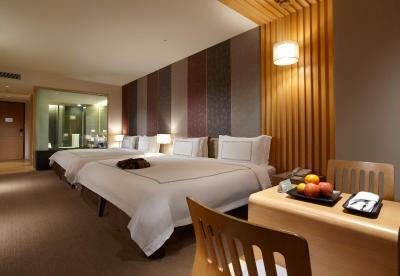 Love the room, onsen and all facilities! Buffet breakfast had a good spread, but was very crowded. The toilet seat not yet converted to wash jet. The best in Jiao Si, we will return.